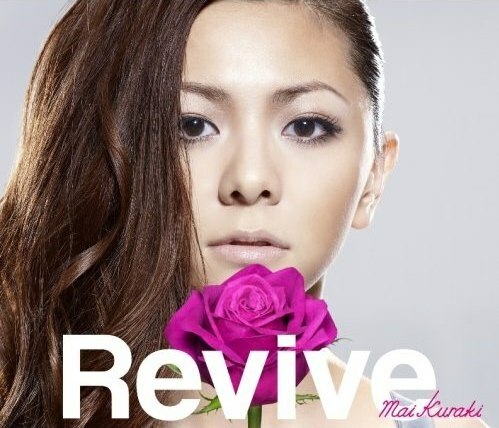 In 2009, Kuraki saw a revival in her popularity. Her eighth studio album, Touch Me!, debuted atop the Oricon album charts; becoming her first number-one album in five years. 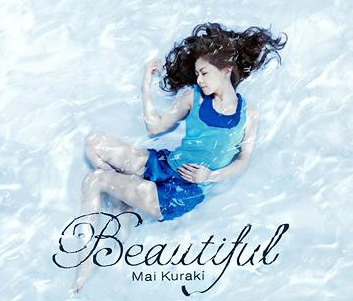 Kuraki holds the record for being the only female artist to have all of her singles consecutively debut in the Top 10 since her debut, and is the 38th best-selling Japanese music artist of all time. 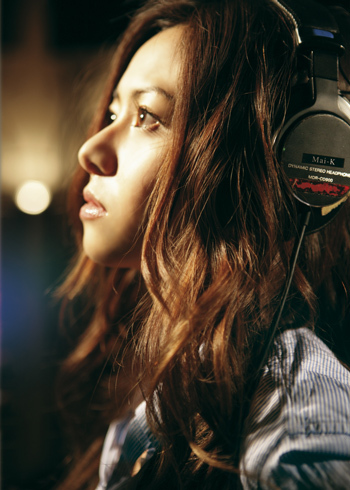 To date, Kuraki has seven number-one albums (five originals and two compilations) and two number-one singles.